The Lead Trailhead gives you access to the Mickelson Trail. This is a 0.8 mile spur on the trail that will take you across Highway 85 and connect you with the trail half way between the Kirk and Sugarloaf Trailheads. 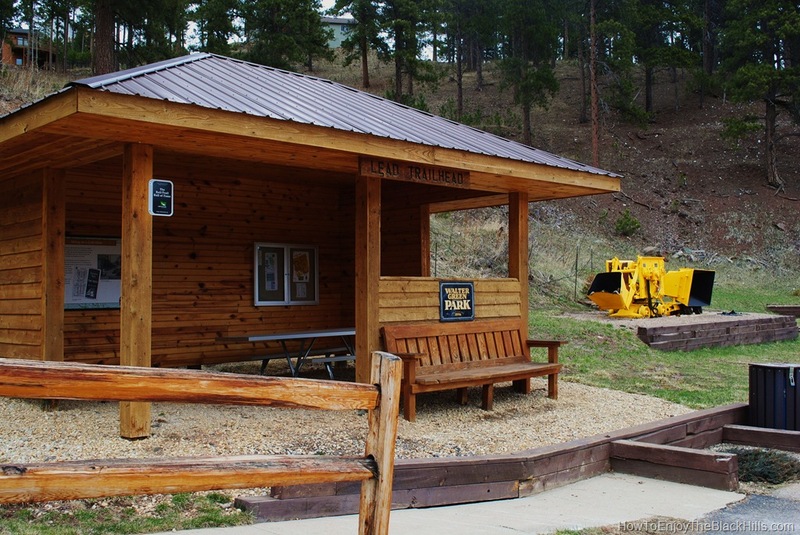 The will save you the trip to the Deadwood Trailhead. Finding the trailhead is pretty simple, there are signs. Just turn on to Hearst Ave from South Main St and you’ll be there. 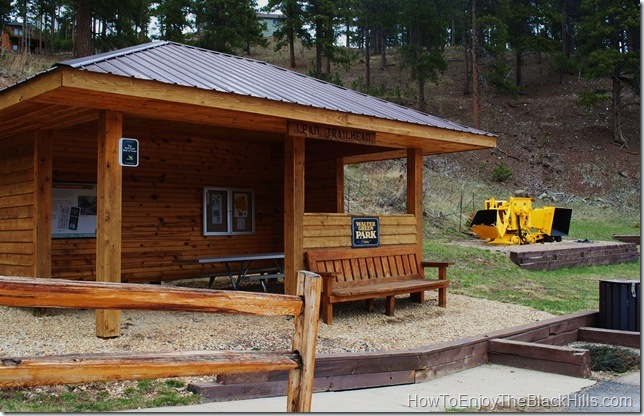 The Mickelson Trail is a 109 miles long and stretches across much of the Black Hills. The trail goes from Edgemont to Deadwood. The trail was converted from an abandoned rail line through the rails-to-trails program. On the trail you will see over 100 bridges and 4 rock tunnels. Use of the trail does require a Mickelson Trail Pass for all users over age 12. You can purchase the pass at the trailhead or online. The exception to this would be when you are using the trail within city limits.